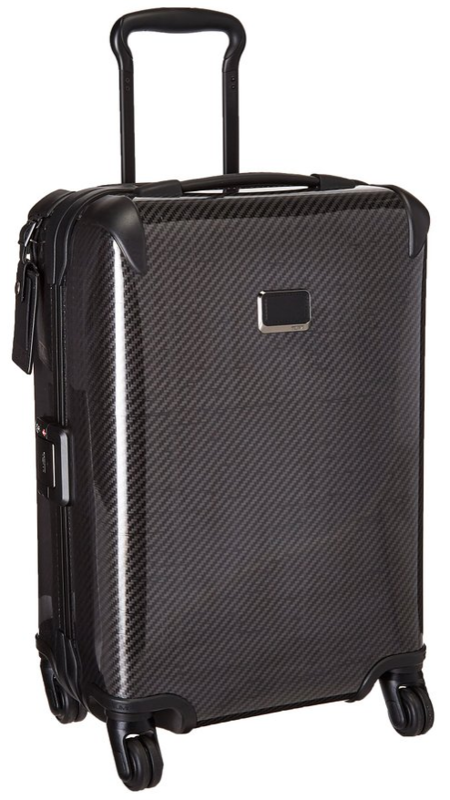 This Tumi bag measures 26″ high x 15″ wide and is expandable. Trust us, it has PLENTY of space even for the inner hoarder that lives in all of us. 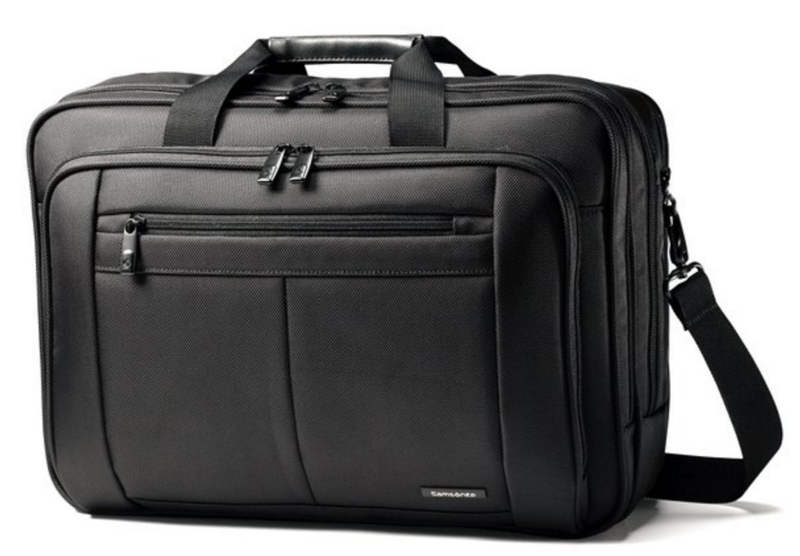 Much like other Tumi bags, the Henderson is made of 100% Ballistic Nylon with Polyester lining. 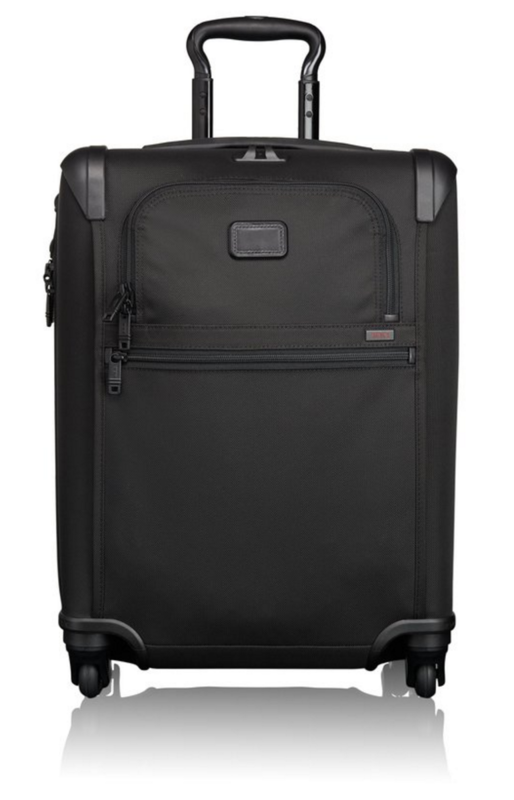 This is a sturdy bag, which is what we and most people have come to expect from such a great luggage brand like Tumi. What is the Best Luggage Scale? Camry luggage scale is a smooth, lightweight digital scale that measures anything up to the weight of 110 pounds or 50 kilos. At only 3.2 oz., Camry is designed from stainless steel and plastics, ensuring that it is a durable device for frequent travelers. Camry is one of the easiest devices to store meaning that it is carried around conveniently. There are many backpacks out there for anyone to purchase, however, there are only a few types of backpacks that look professional and offer high quality that they come equipped with. 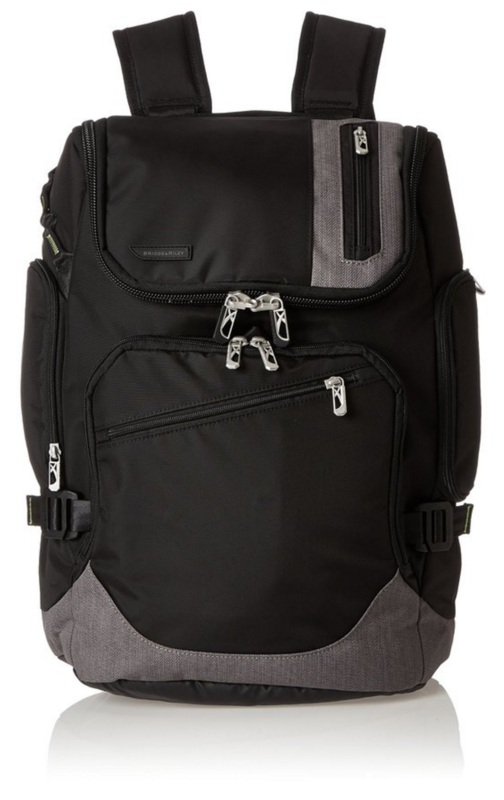 The Tumi Alpha Bravo Knox Backpack is one of the best packs that are in the backpack market for any individual to purchase. If you are planning on taking a short trip that only lasts a few days, then this is the best model for you. 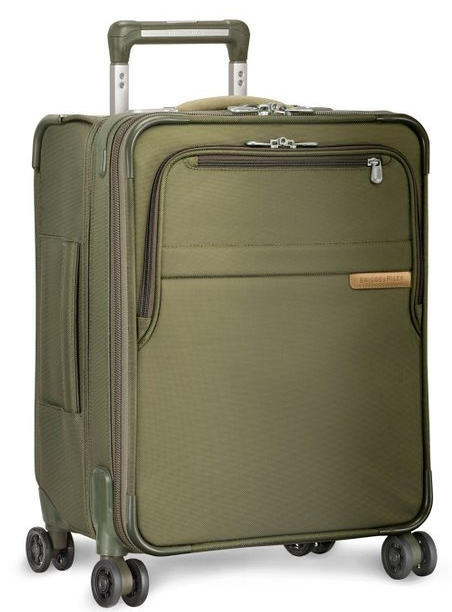 This very tough packing case is large enough to carry a few sets of clothing but won’t weigh you down. In fact, this model only weighs just over 14 pounds which will allow just about anyone to carry it with ease. 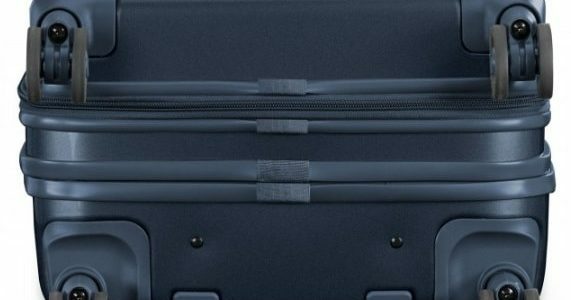 There were so many different reviews about the Tumi Alpha 2 Continental expandable bag, and all of them had so many positive things to say about this piece of luggage that made me feel compelled to purchase one for myself. 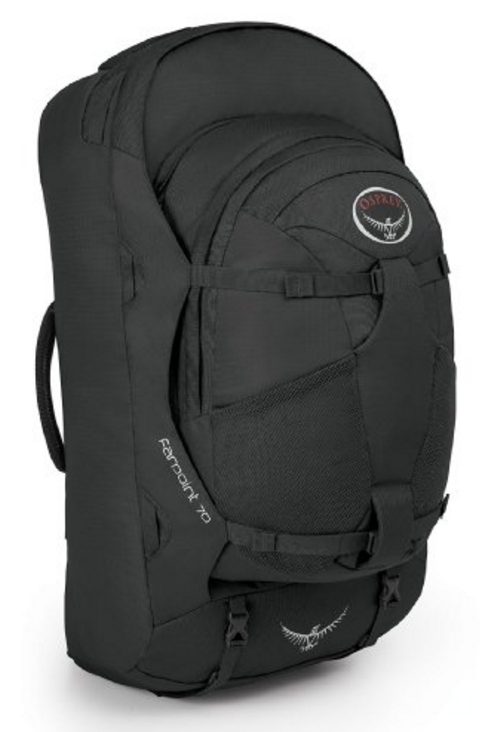 After I had read so many reviews about the Osprey Farpoint 70, and all of them were positive and reassuring that this backpack was the top of the market. It comes with a good amount of features that help give it the positive reviews that it has received. It is designed to hold all the things I need without being weighed down and bulky. The weight of this bag is a little over two pounds. 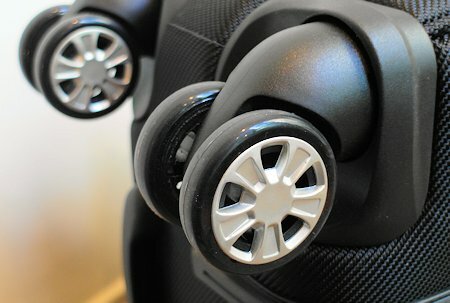 Being able to use the lightweight luggage will help me move quickly on foot to and from my locations. This bag is smaller than some other duffel bags, at 29 inches high, 18 inches wide and 16.5 inches deep. With that being said, it is plenty big enough to accommodate most individuals. It weighs only 11 pounds empty so you won’t have to worry about lugging around something that almost weighs more than you do, either. This luggage has a hard shell casing on the outside of it. It is designed to protect the items inside the bag with the hard shell. The outer hard cover has a large size compartment for maximum storage of all the extra’s needed for my trips. The minute that you look at this bag, you know there is something different about it. It has this sleek look about it that makes it look extremely strong and classy all at the same time. Much of this is because of its polycarbonate case, a hard shell that makes it capable of standing up to some incredibly harsh treatment. 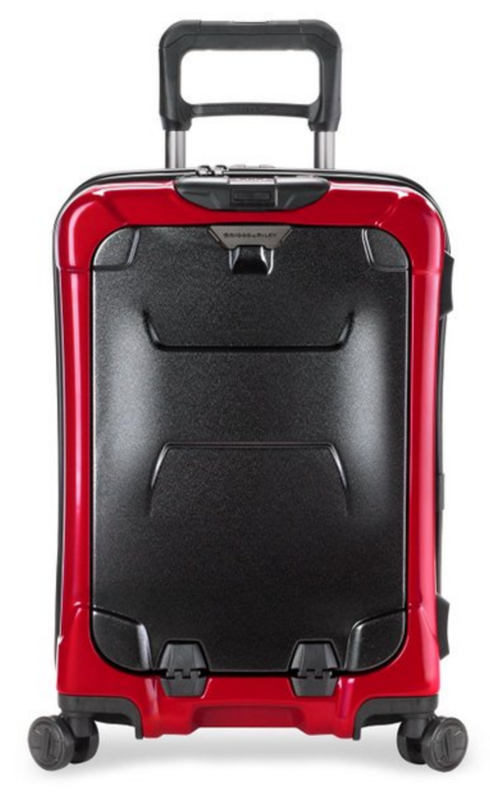 The Large Expandable Upright baseline (U128CX) luggage bag that I have my eye on is made of new technology, that consists of CX expansion-compression. Not only is the baggage made to withstand traveling needs, it is also made to hold a lot of items. The perfect bag for the task is the B & R Carry-On QU121SP. This bag has the quality construction that you need for traveling.There are plenty of great features on this bag. There is a moisture proof pocket for electronics in case of a spill or some other type of mishap. There is also a compression pocket. What we need is a flexible backpack – classy enough for those luxury tours and also tough enough to weather mud and rain when you go hiking. I’ve tried out a variety of products, but I haven’t favoured any as much as I do my Briggs & Riley Excursion Backpack brx, BP240. 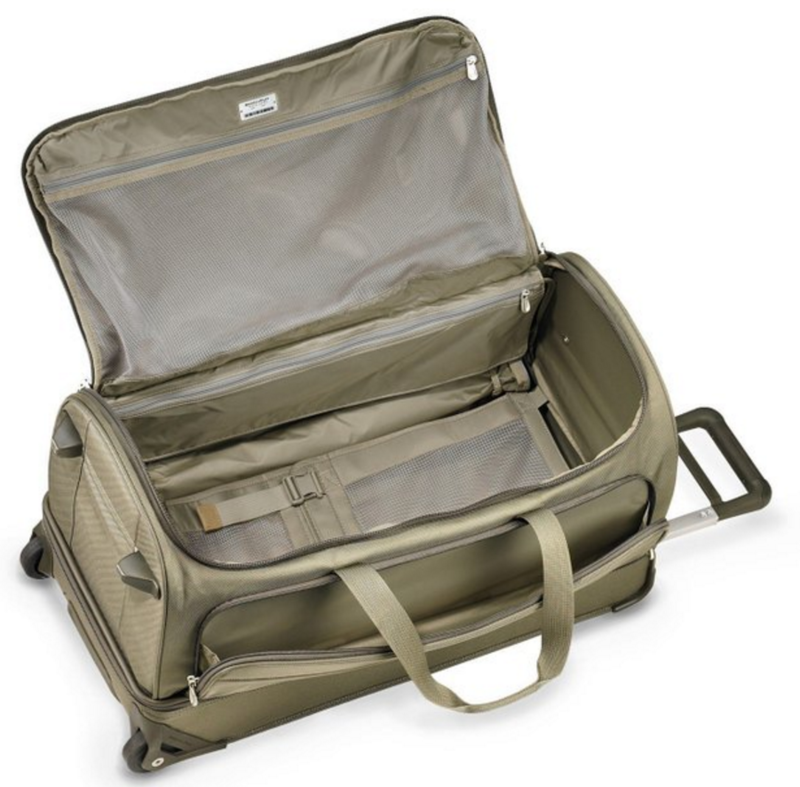 Delsey Helium Shadow Bags are one of the most popular items of luggage that can be bought. They have been made and designed with a lightweight 100% polycarbonate, which is a highly impact-resistant plastic. There are several different sizes of bags that are available. I liked all the pockets that were available. My laptop fit nicely in the large compartment which stands at 12 inches high and 17 inches wide. There is even enough room to store a few notebooks as well as my more important files. 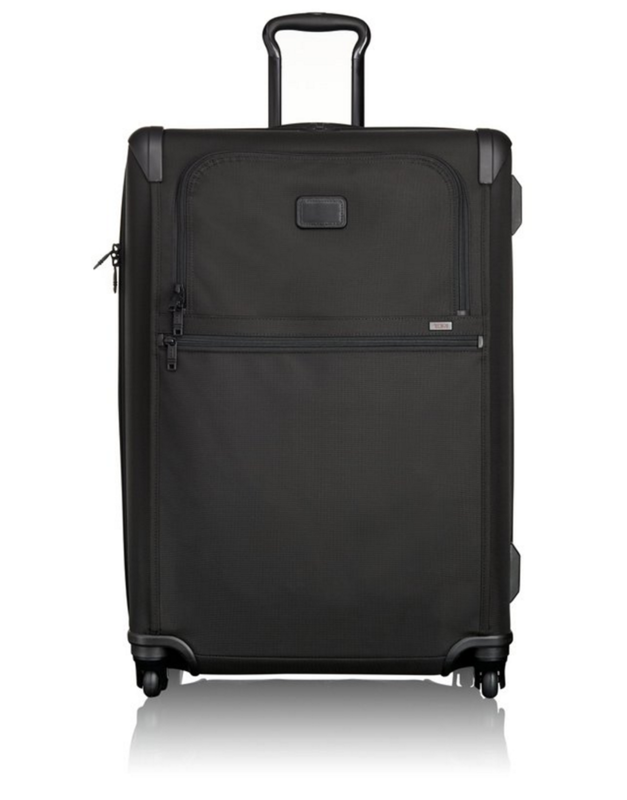 A piece of luggage that I have my eye on is the Briggs & Riley Baseline International Carry-On Spinner. The Baseline is Model # U121CXSPW. This luggage bag has the ability for any type of travel. It can be used for vacation, overnight trips, and international airline travel. 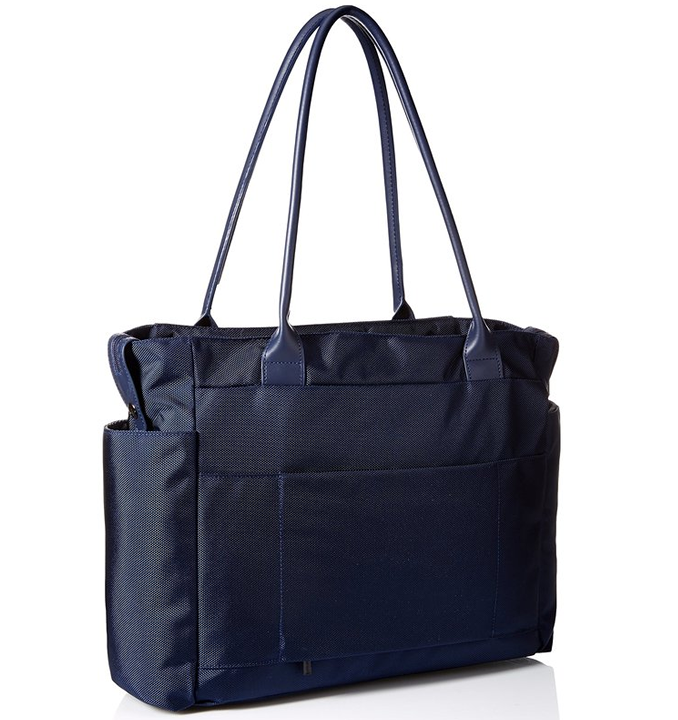 This Delsey Montmartre+ tote bag is well known for its French sophistication. It is a tote bag that is considered fancy and a must have item. It was created and designed with faux leather, and the interior of the tote bag has a very deluxe and soft-touch to it. The international carry-on luggage bags are immensely appealing, thanks to their sleek design and carefully thought design. Both the products have a different look, each as gorgeous as the other. One of the bag sports a minimalist design in dark grey shade, giving it a sophisticated look.